Magento Ecommerce Web Design. 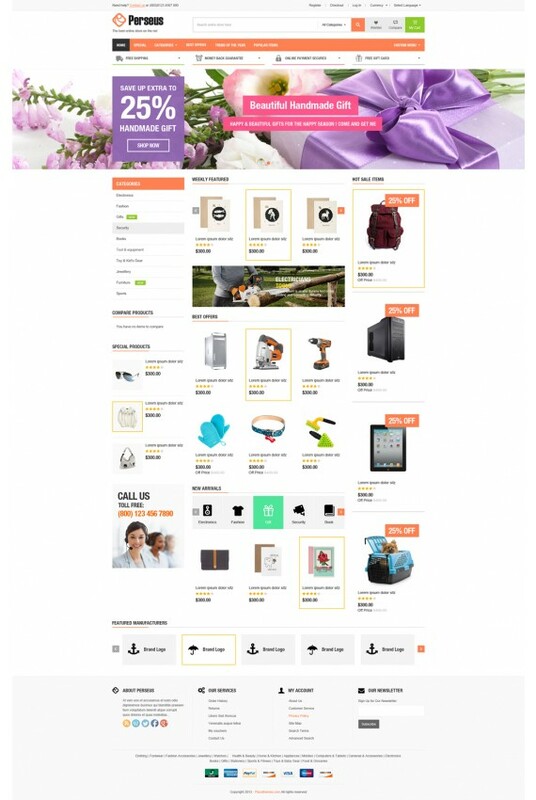 We want to introduce you a new Magento Ecommerce Web Design that brings you a very nice and neat design. You can sell all things by using this design as : clothing, shoes, fashion, gifts, electronics, digital, food, wines, jewelries, accessories,… We can help customers find their most expected products effectively and quickly. This design has 8 colors : blue, orange, brown, green, pink, red, teal, twitter. You optionally choose color you like to show in your template. It uses many extensions Layered navigation ajax, ajaxcart super, featured products slider, bestseller products, onsale products, brand slider, related slider, upsell slider, … All these extensions increase features and functions of this template. All of functions of your magento will be guaranteed on almost devices : desktops, laptops, ipads, iphones, retina…. and give visitors beautiful interfaces. Contact us if you like this design and want to start online shopping web portal.